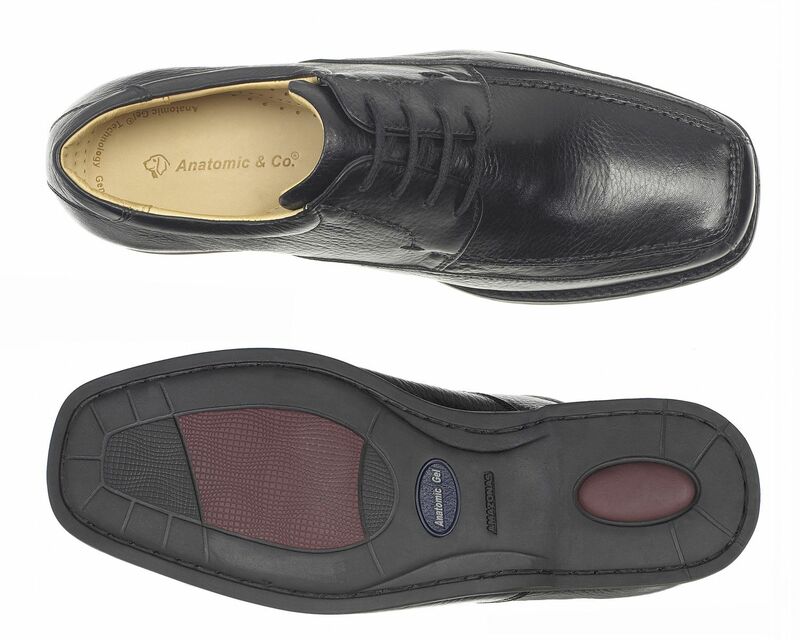 If you're looking for practical wide-fit everyday shoe, then look no further than our Anatomic & Co Goias men's lace-up. Built around a sturdy rubber gel sole, soft hand-stitched full-grain leather uppers provide all the comfort and durability you'll ever need. 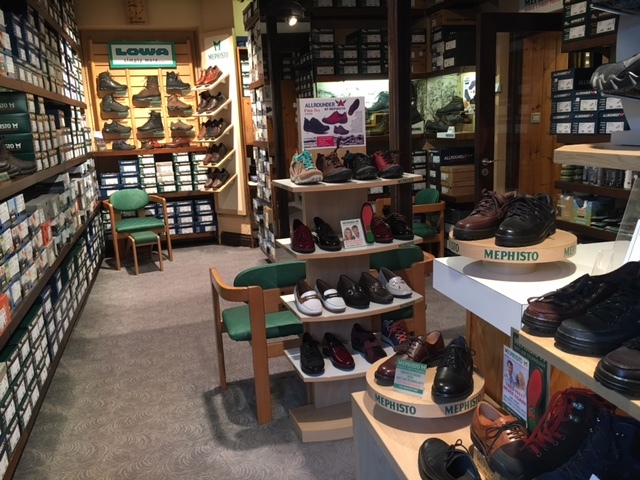 These men's wide shoes look just as good dressed up with a pair of tailored trousers, as they do with a pair of straight-legged jeans at the weekend.